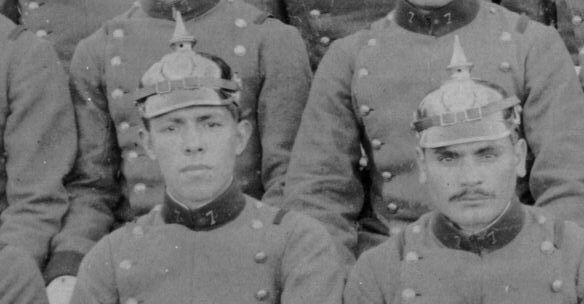 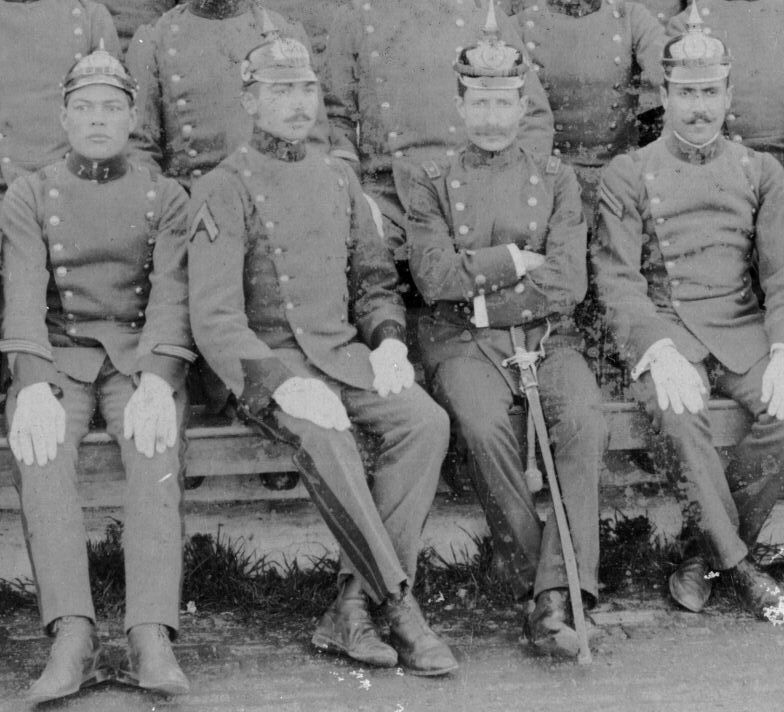 Argentine Infantrymen in Pickelhauben, c. 1910. 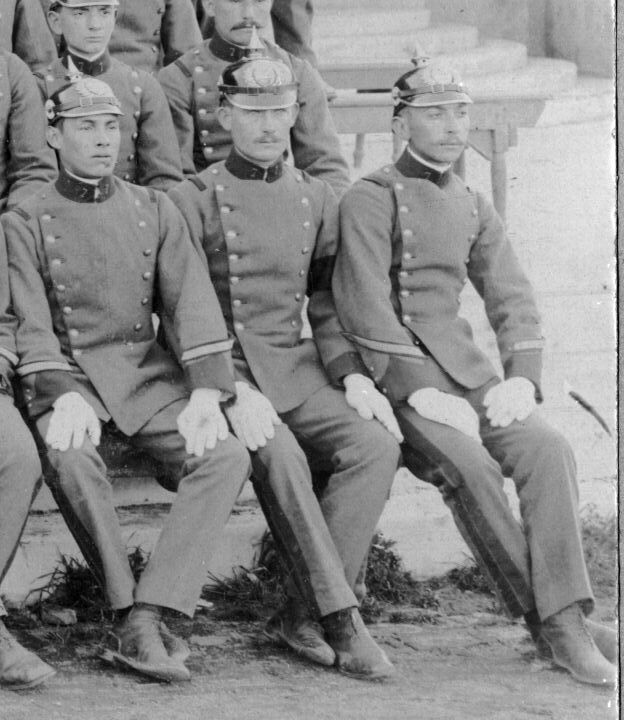 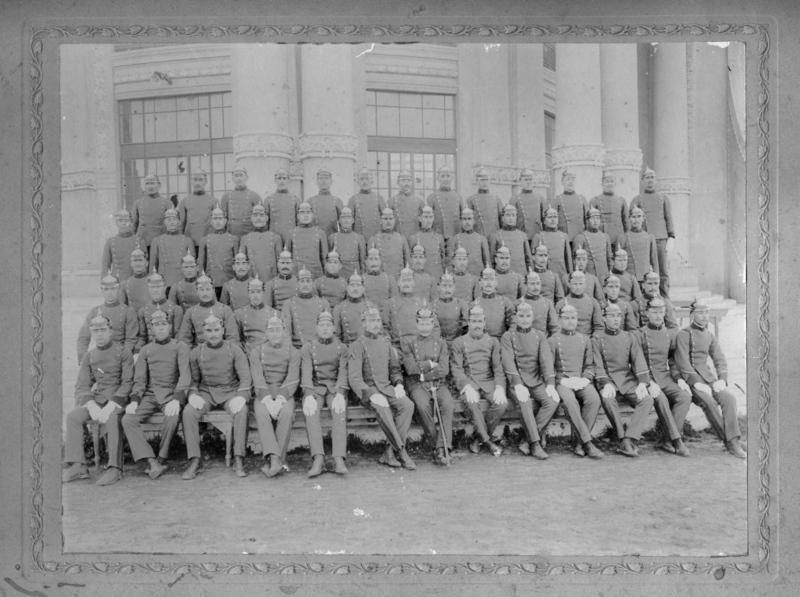 Each of these infantrymen, with their officer and NCOs front and center, wears a spiked helmet. 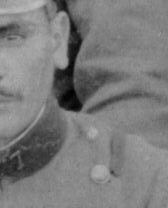 The number on the collar is 7. 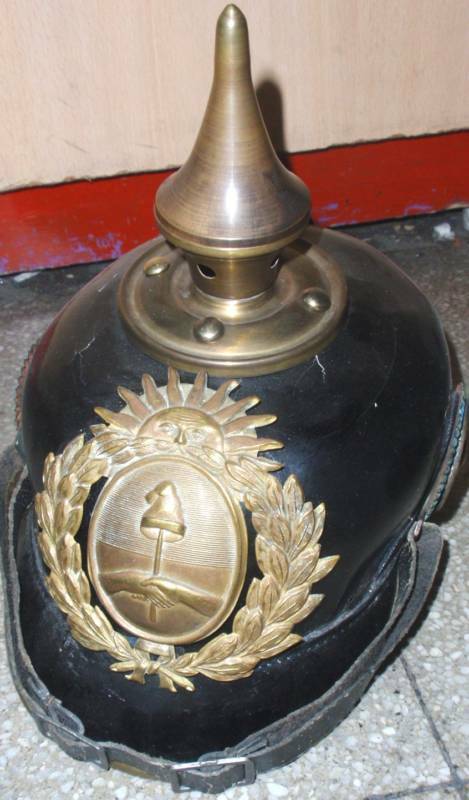 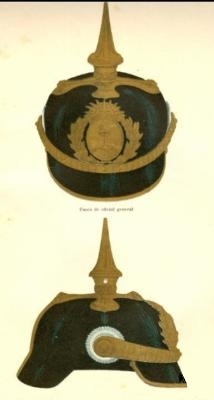 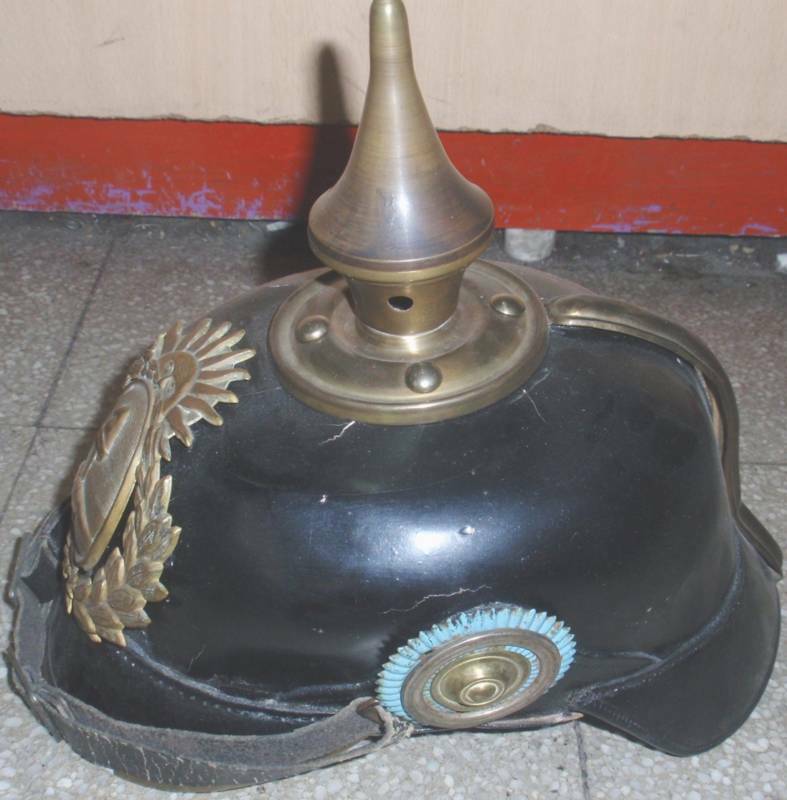 Actual Argentine Pickelhaube recently put up for auction, and an illustration from 1912 regulations. 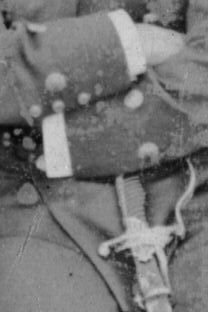 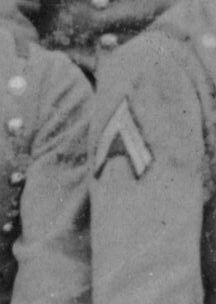 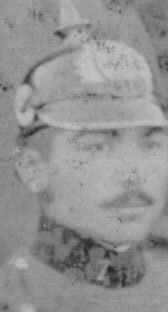 A leather chinstrap for enlisted men, chinscales for officers.